T: 203.655.6464 (Contact David Plonsky for program information/inquiries at X107). 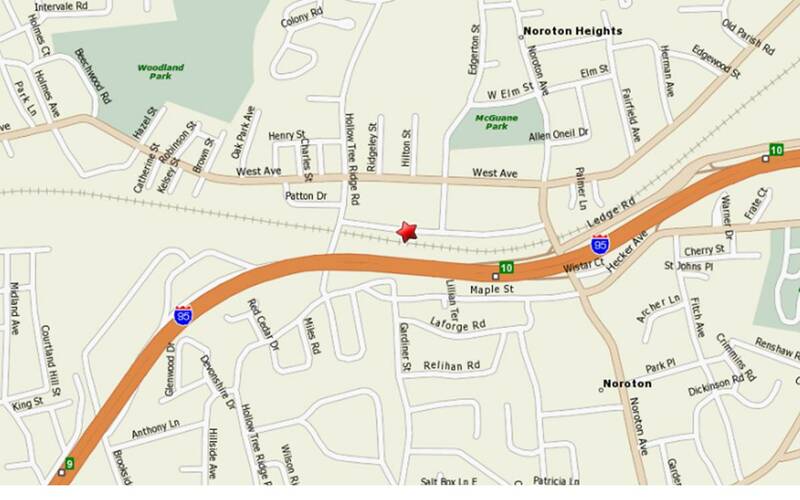 We are located right off I-95, exit 10. Across the street from the Noroton Heights Train Station and underneath Palmers Market.